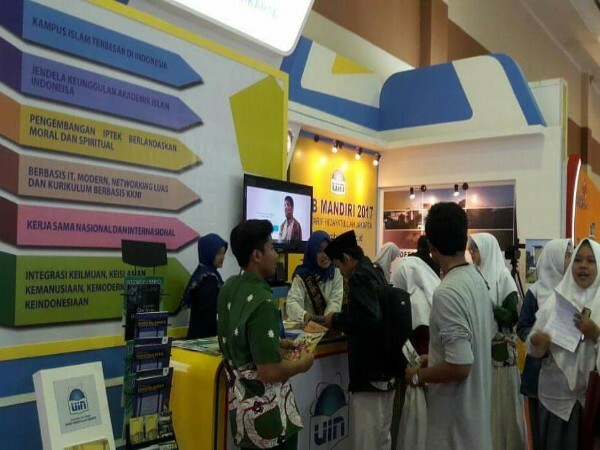 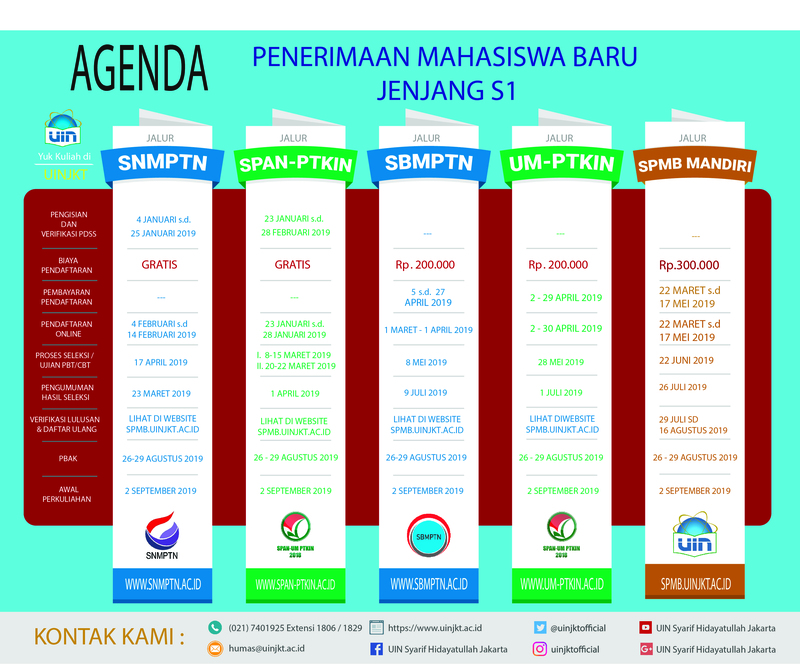 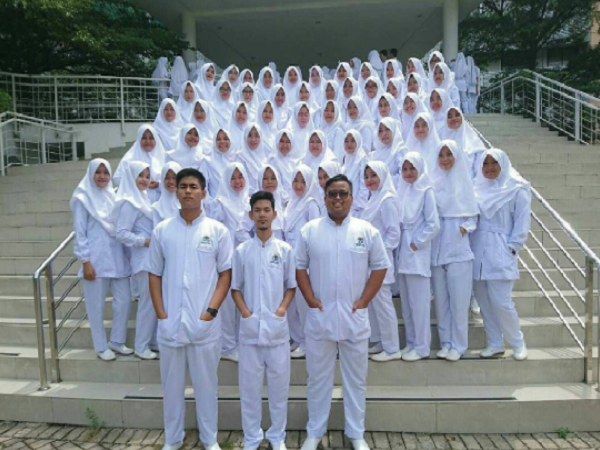 UIN Jakarta is the biggest state Islamic higher education institution in Indonesia with students from various regions across the archipelago, some even from outside of Indonesia. 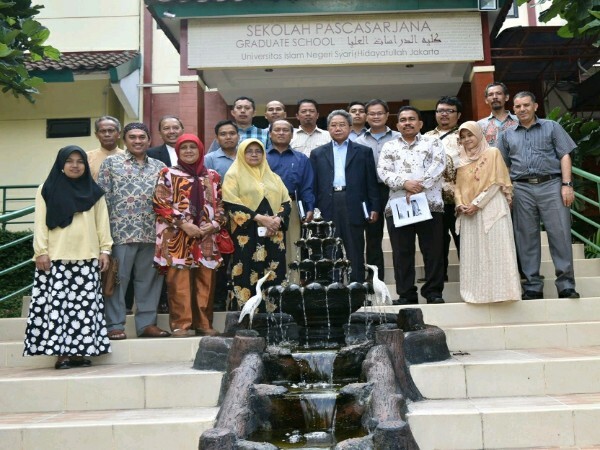 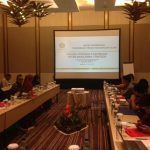 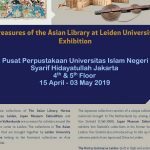 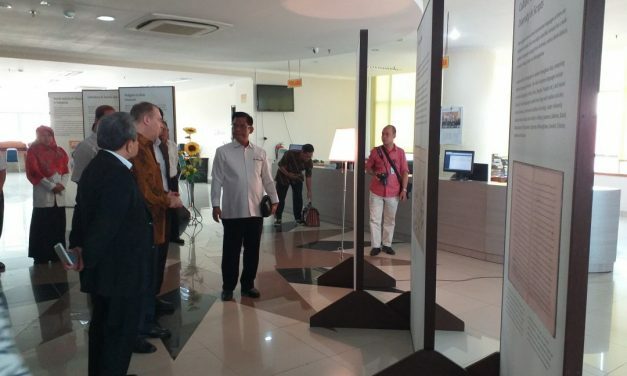 The study and research of UIN Jakarta lecturers and researchers has become the window of academic excellence of Indonesian Islam in the international world. 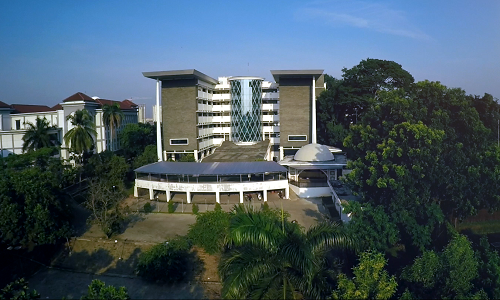 UIN Jakarta is a research university that continuously integrates the knowledge, Islam, humanity, modernity, and all things related to Indonesia to enhance the dichotomy between Islamic and general studies.